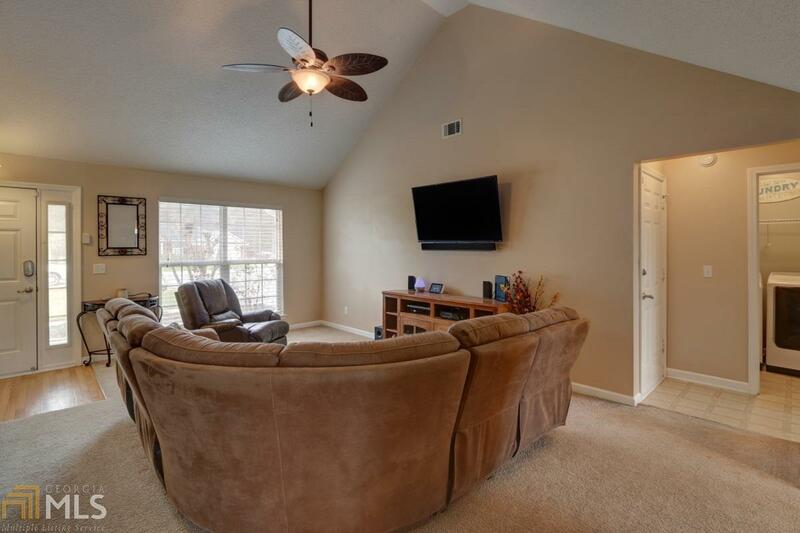 Conveniently located, brick home, on half acre in an established Bryan County community. 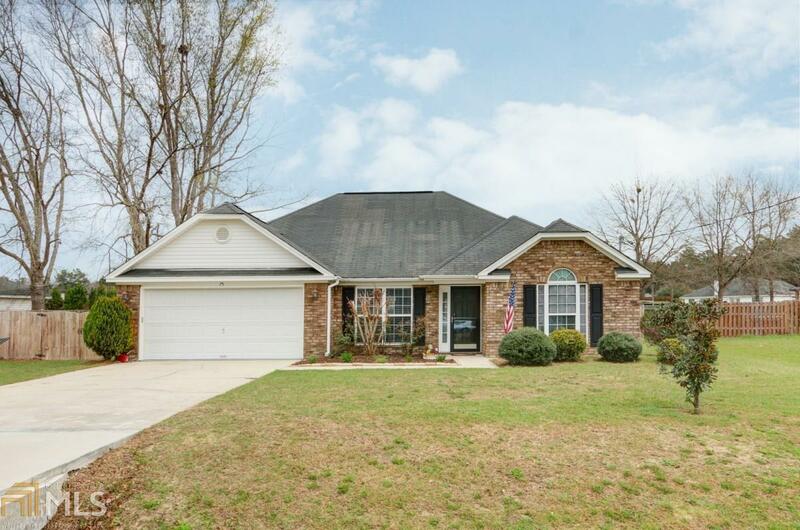 This cozy home features an open and vaulted family room, nicely sized galley kitchen with pantry and all appliances included, and an open dining area. Master suite with private bath and three additional perfectly sized guest rooms. 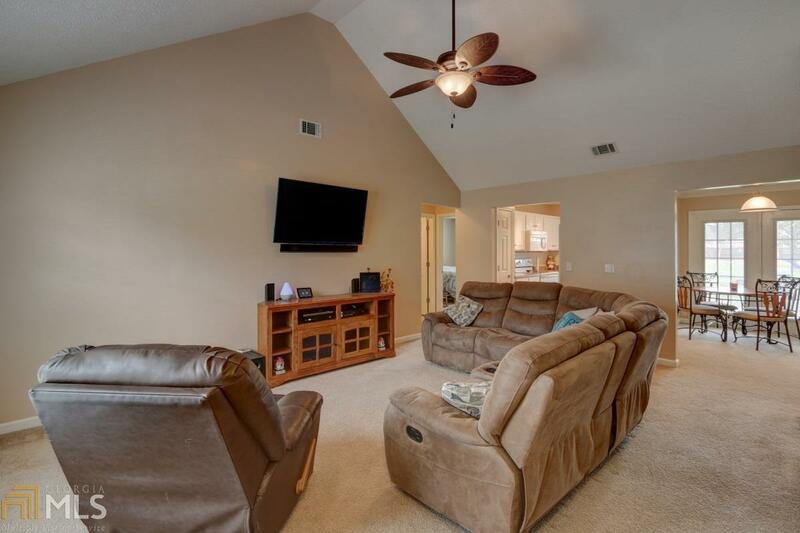 There are ceiling fans in all bedrooms. Separate laundry room. 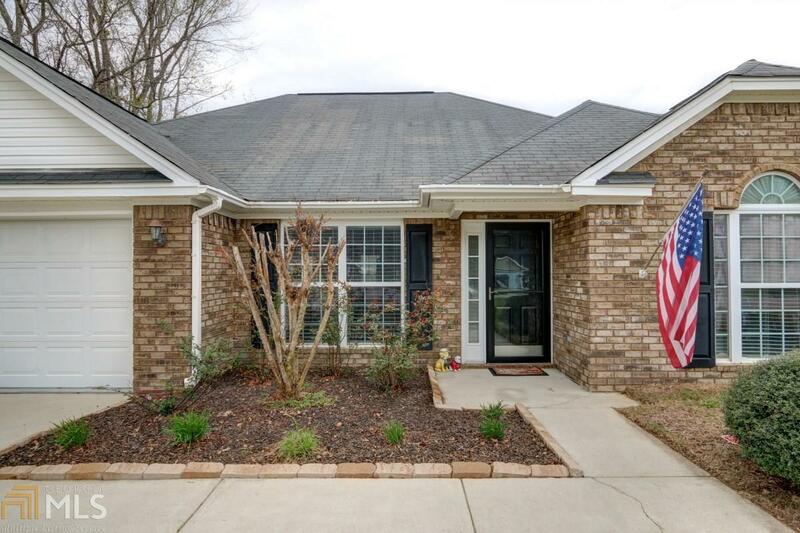 Plenty of space outdoors with the huge privacy fenced back yard, covered and open patio. A double car garage completes this home. Warranty transfers with sale. Listing provided courtesy of Georgia R/E & Management Co. © 2019 Georgia Multiple Listing Service, Inc. All rights reserved. Information Deemed Reliable But Not Guaranteed.